More awards! This time two! 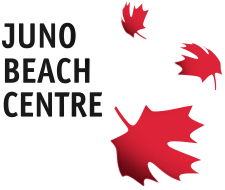 The Juno Beach Centre Association is helping bring in two new awards this year. The first is the Canadian Experiences Award which is geared towards projects that best tell about the experiences of soldiers in the Second World War. The second award is the Heroic Personal Stories/Military History Award which is for projects that showcase personal narratives and individual stories of Canada’s military in a particularly engaging and inquisitive manner. It’s great to have the Juno Beach Centre Association working with us on this. Parks Canada will once again sponsor an award for the best project based around the national parks here in Manitoba. 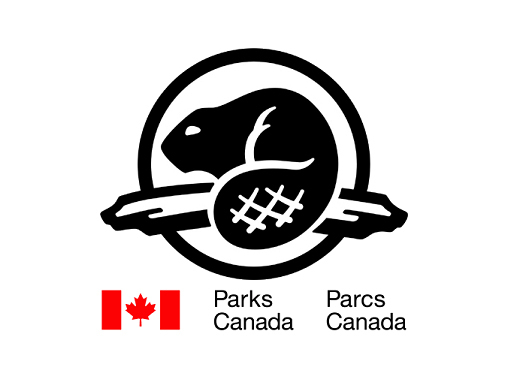 On our 15th birthday, we’d like to thank Parks Canada for their on going support of the Red River Heritage Fair. 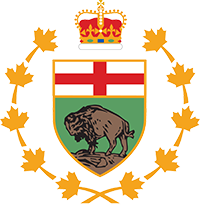 The Manitoba Living History Society is proud to sponsor the all new Selkirk Settlement Award which is aimed at projects that tell the story of an individual or family during the early Red River Settlement period. The award recipient will be invited to display the project at the Seven Oaks House Museum. 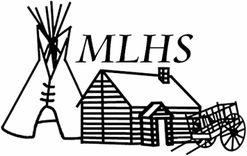 Thanks to the MLHS for this new initiative that broadens the possibilities for the Red River Heritage Fair students. The CTV Award is being brought to you again this year by CTV Winnipeg. 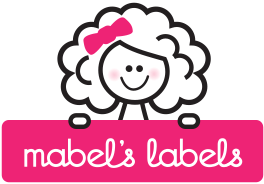 The award focuses on both demonstrated strong investigation skills, and an ability to deliver a story in a way that interesting and compelling. In short, the CTV Award is looking for projects that are done by prospective future journalists. Thanks to CTV for sponsoring this unique award and the great view of history it brings. The Aboriginal Circle of Educators is sponsoring the aboriginal award for projects on an aboriginal theme and that incorporate an aboriginal perspective. With the diversity of things that an aboriginal perspective includes, this award could be great for projects done in almost any grade. Thanks to ACE for once again sponsoring this award.